Be part of the movement to reduce plastic waste! 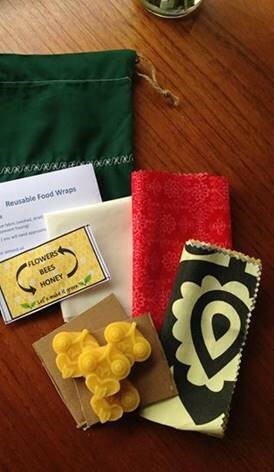 Join Kimberly in the kitchen where she will show you how to make your own reusable beeswax food wraps - a beautiful alternative to plastic cling film. 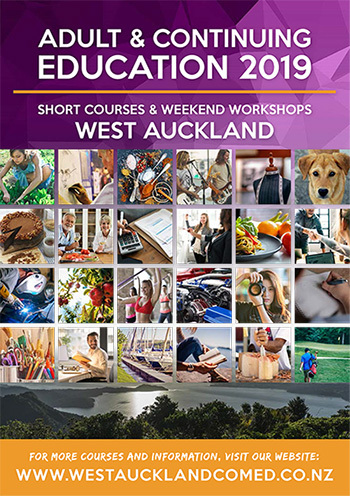 Course fee includes $10.00 for materials.